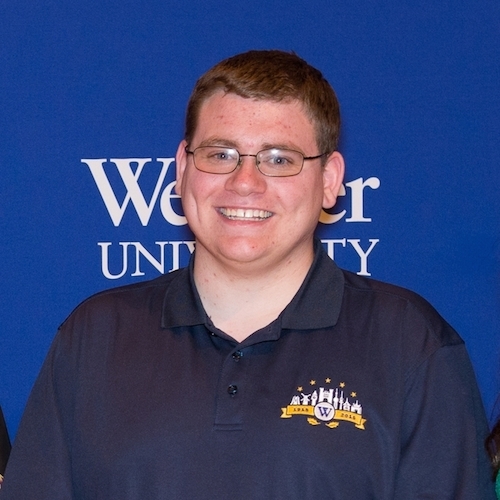 (ST. LOUIS) – Zach Kromer is only finishing out his sophomore year at Webster University but he’s already made great strides in his professional portfolio. In 2015, he was invited to attend a NASA function over spring break. As one of only 50 credentialed social media users, he was able to see – and cover on Twitter – a test firing for the Space Launch System. This summer, he has another opportunity to combine his talents with his love of space with an internship at the United Launch Alliance. The United Launch Alliance is a joint venture of Lockheed Martin and The Boeing Company to provide space launch services for NASA, the Department of Defense and other U.S. government offices. Kromer heard about the internship from the ULA president on Twitter and decided to apply. Kromer will living in Denver, Colorado, for the internship and will be working in the Communication – Internal/External Websites group of ULA. Kromer hopes that the internship will help lead to more work with the space program after graduation.